Introducing Scott Sight, the World’s first in-mask thermal intelligence camera. Scott Sight provides unrivalled levels of situational awareness for firefighters in situations when they need it most. The hands-free technology eradicates the need to stop searching or put the hose down to deploy a hand-held camera. 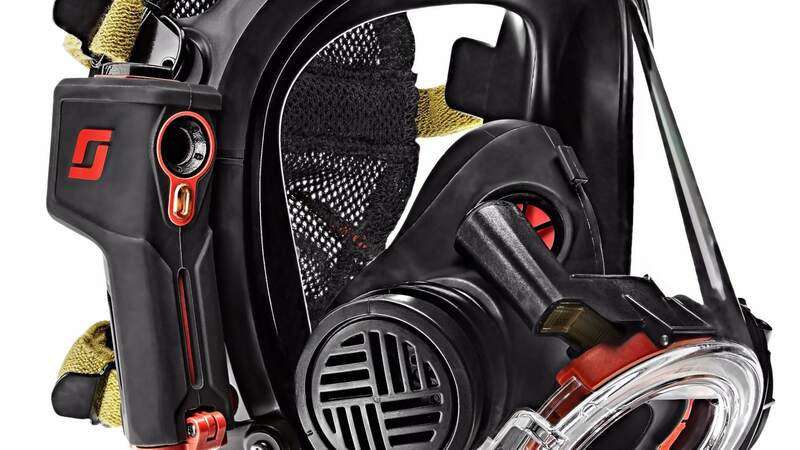 Scott Sight is a game changer, ultimately giving every fire fighter their vision back. The innovative thermal imaging technology enables integration of a lightweight thermal-imaging camera within the mask’s display, providing firefighters with a clear, unobstructed view of their surroundings by keeping a thermal image in view at all times. Although exceptionally lightweight at 8 ½ ounces, Scott Sight is very powerful producing a 160x120 resolution at 9 frames per second through an infinity lens which ensures a clear picture with no eyestrain. Find out more about Scott Sight on Scott Safety’s stand HC32 in Hall 3 at Intersec.